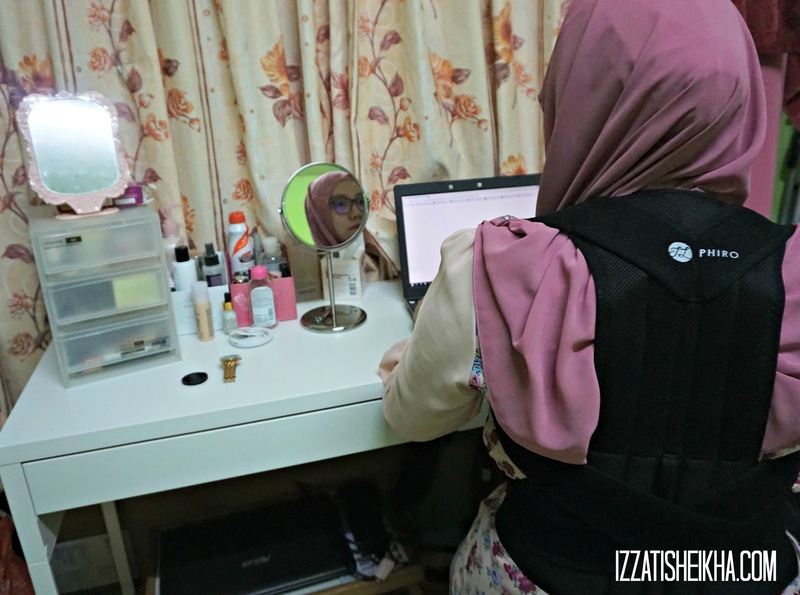 Being a mom isn't easy especially when you are a working mom at the same time. Ever since I gave birth I noticed my body posture has slightly changed due to breastfeeding which requires a lot of hunchback position also working as a full time IT professional / blogger at night my jobs demand me sitting in front of computer almost everyday so when I saw an email from Jonlivia to review their PHIRO Unisex Back Support I immediately say yes! Before I explain further let me introduce to you a little bit about Jonlivia. Jolivia is a sportswear company who creates and design stylish lifestyle activewear. Their goal is not for you to lose weight but they want you to feel great and perform our best without looking boring and unmotivated. 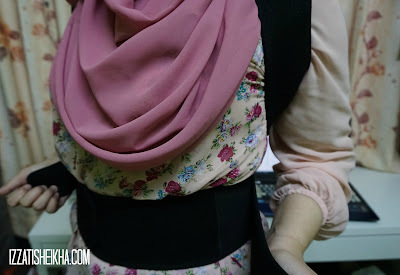 So what is it about this PHIRO Back Support? Helps to train your body to keep your shoulders back. Pulls back the shoulders, straightens neck and align spine. Basically, if your work requires you to sit in fromt of the computer of the time you really need a good support to support you spine and release pressure at your lower back. 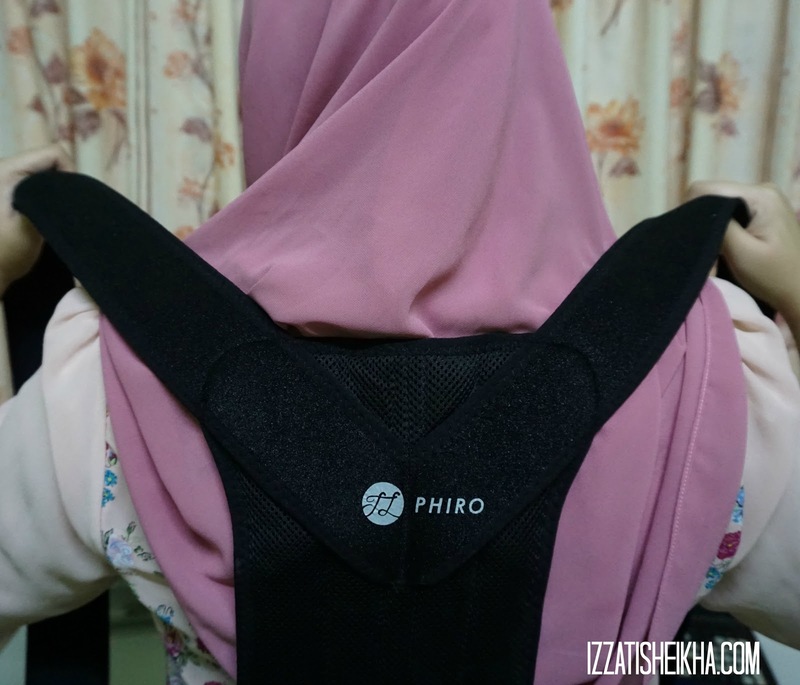 This PHIRO back support is so easy to wear, you can definitely wear it on top of your shirt or if you feeling uncomfortable about it you can also wear it underneath your clothes. If you are a mommy, that 100% breasfeeding. I highly recommended you to try PHIRO so much. 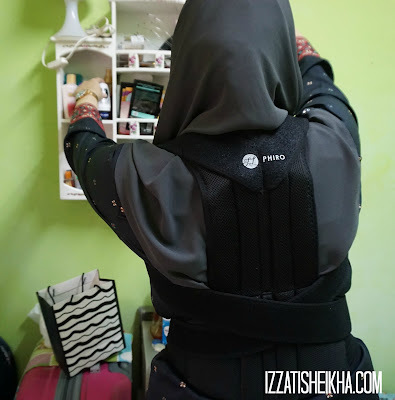 It really helps to maintain your spinal posture during the breastfeeding session or even when you are pumping or you can also wear it when you are doing your house chores. The wrap along the waist not only helps to support your back bone or spinal but also it helps to prevent you from over eating and prevent your stomach from become flabby. So far, I really pleased with the PHIRO Back Support. I don't normally review product other than makeup but this one I really like. If you are interested to try PHIRO Back Support, here is the details.